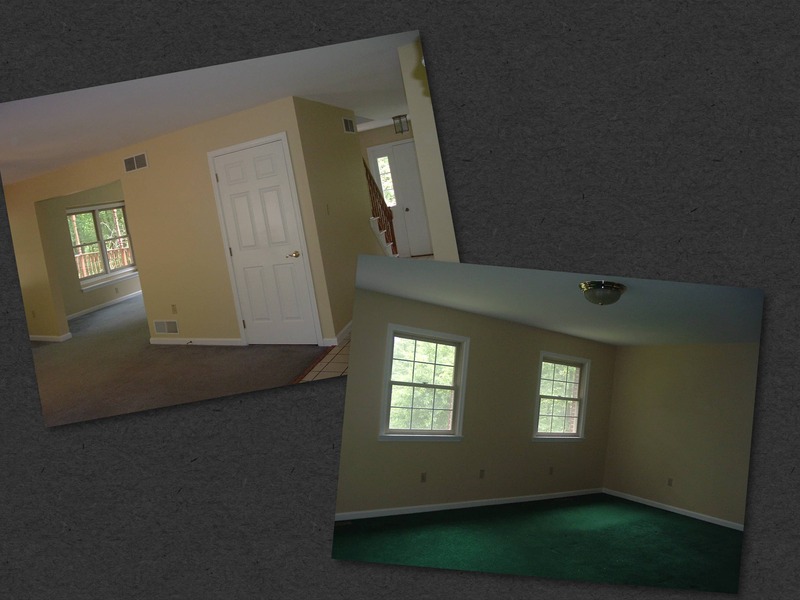 Need you Interior Painting in Danbury CT? Interior painting of walls, ceiling, trim and doors is an inexpensive way to dramatically change the look and feel of your home with color. 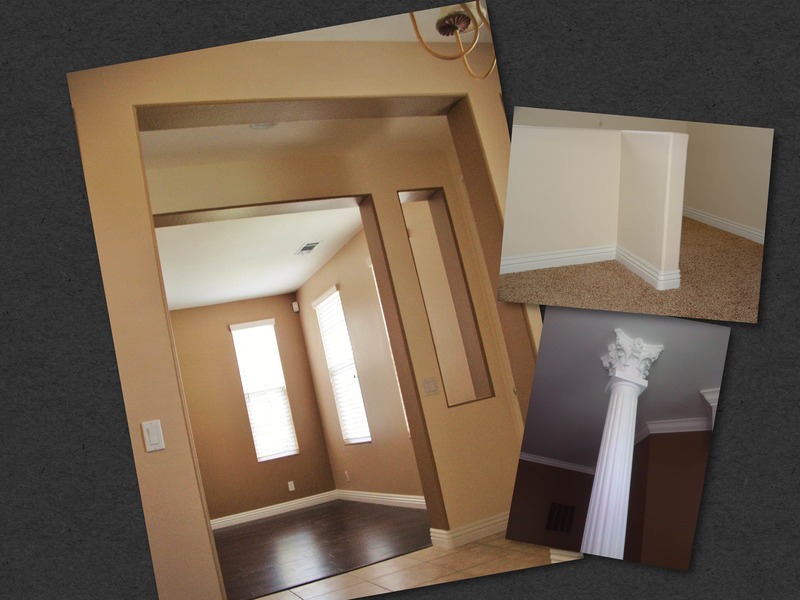 Interior Painting is a professional service that Danbury Painting punctually and accurately provides to every customer. 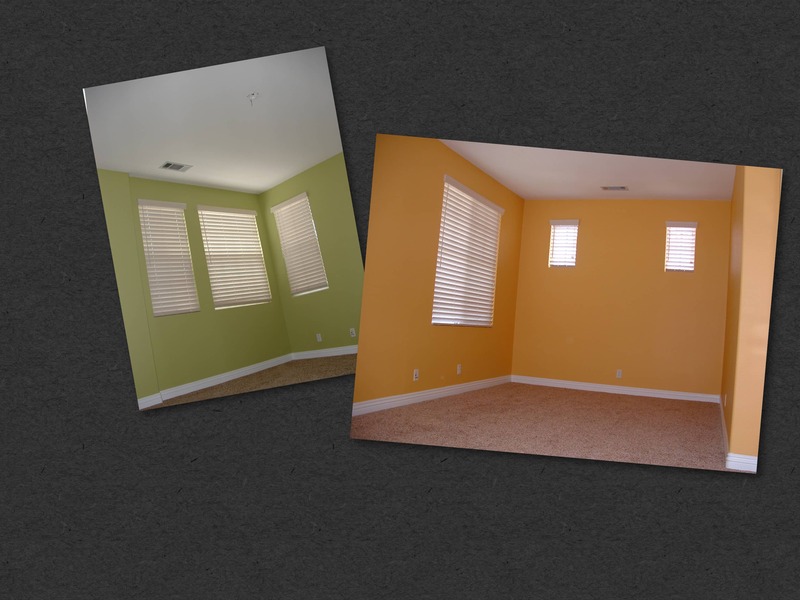 We have completed many different interior painting and finishing projects, from large scale interior painting to basic residential repaints, remodels and everything in between. 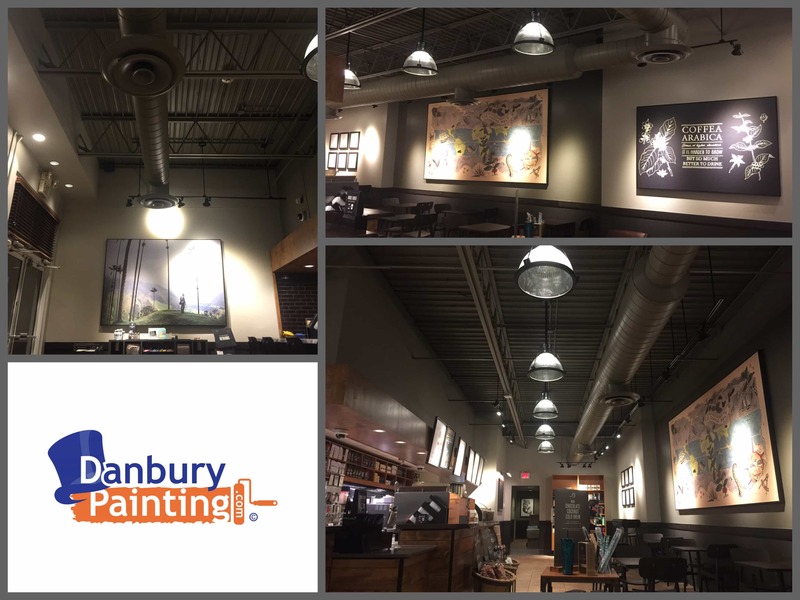 One of the easiest and most cost-effective ways that can help to increase its value is also one of the simplest: Interior Painting Danbury Ct. 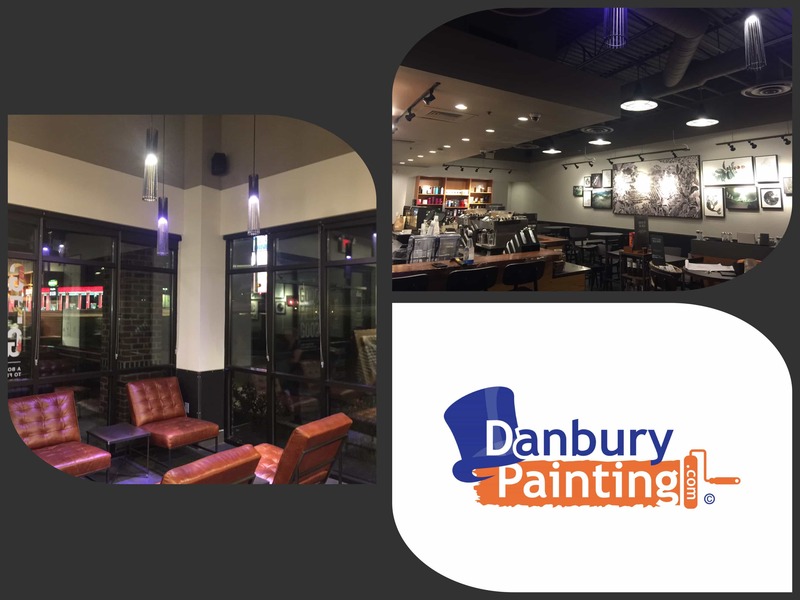 Interior Painting danbury Ct. results in a 107 percent on the return on investment (ROI), Interior painting costs on average $967, and offers a $2,001 increase in value. A home or office is more likely to sell with a fresh coat of interior paint, which is one of the very first thing home buyers see. You want to have nice, fresh impressions you don’t want to come into a house that looks like it’s been worn hard and is in poor condition. Neutral colors make it easier for potential buyers to imagine themselves living there because the paint goes with just about anything using beiges, tans, golds, grays and “greige”—a blend of gray and beige. Avoid white, which is too stark. Paint is the simplest, most effective, and most transformative way to change a space The right kind of paint can make a small room look bigger and a cavernous room look smaller. 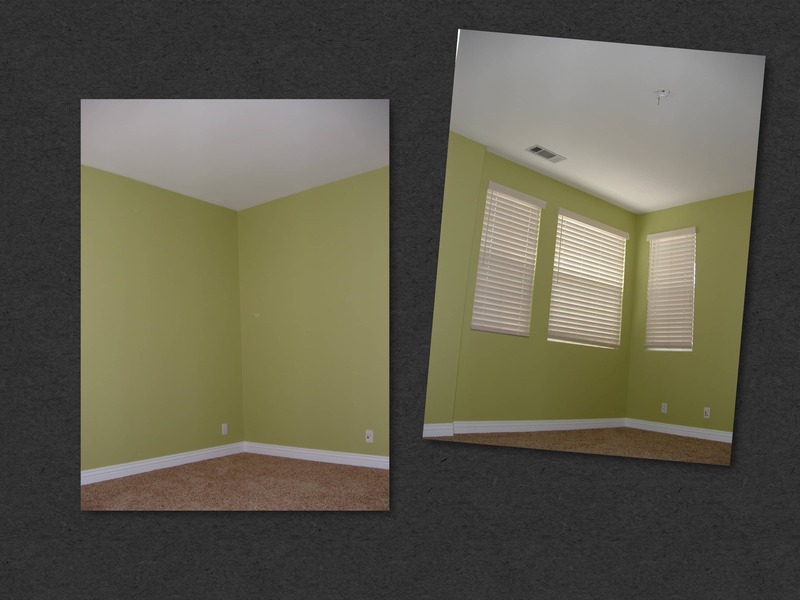 Small rooms can appear larger if you paint them with a lighter or pastel color, Have Danbury Painting paint the trim and the walls the same color creating an illusion of larger space. If you have a large room that you’d like to appear smaller, try using a warmer or darker colors to give the space a cozier feel. Lighter, neutral colors tend to photograph better since they make the room feel brighter. Interior painting of and prioritizing the interior painting your kitchen, bathrooms, entryways, foyer, bedrooms, master bedrooms and offices. 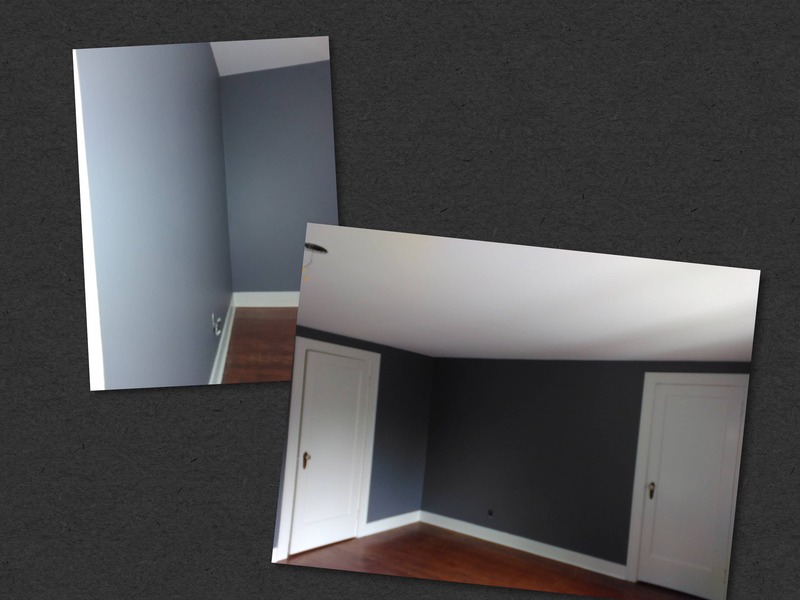 Purchase a sample can and paint a swatch of wall or a piece of cardboard that color to check if it works in the space. Observing how natural and artificial light plays on the color can help you narrow down which to use. Color can also emphasize unique features. A bright white baseboard can pop against a different colored wall. A more colorful nook could create a memorable impression on buyers. Tiny, charming details can make a good impression on guests, clients or potential buyers. Paint holds more than just color. Different finishes and sheens can impact how the paint color pops, how easy a wall is to clean, and other factors. Stick to flat or eggshell sheens on broad walls, as they will not show off the nail pops and unevenness in walls as much as a satin will. Satins and semi-gloss coats are better for durability and stain resistance. Use semi-glosses on the trim and doors to make it easier to clean dust and handprints. We Spend a few extra dollars on a high-quality paint, or at least something mid-tier. With a cheaper paint, you might have to use more coats, and it won’t go on as smooth. If you’re painting yourself, purchase high-quality brushes and rollers for an even, flawless finish. Use eggshell or semi-gloss in the bathrooms where there might be moisture, advises Norris. And don’t forget to paint the trim and ceiling, not just the walls. 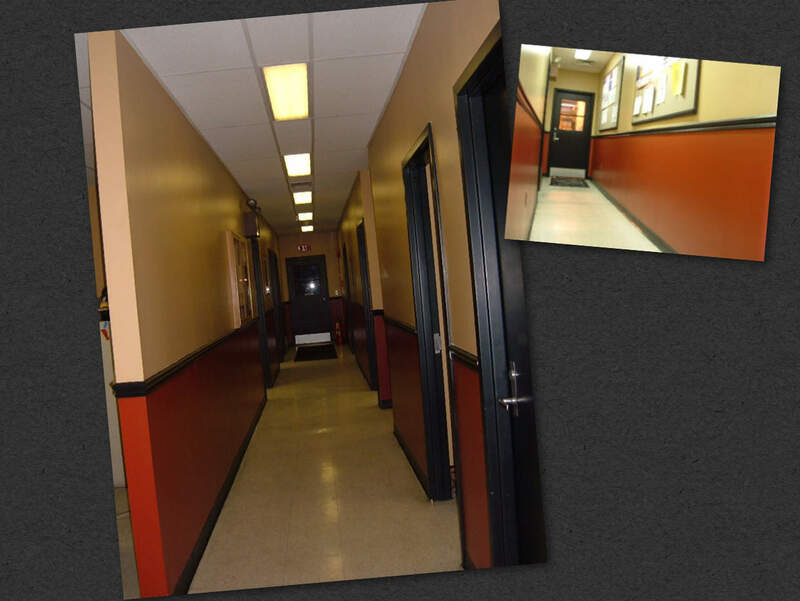 The Paint we use on all Walls, Ceilings, Doors and Trim is of the highest quality. 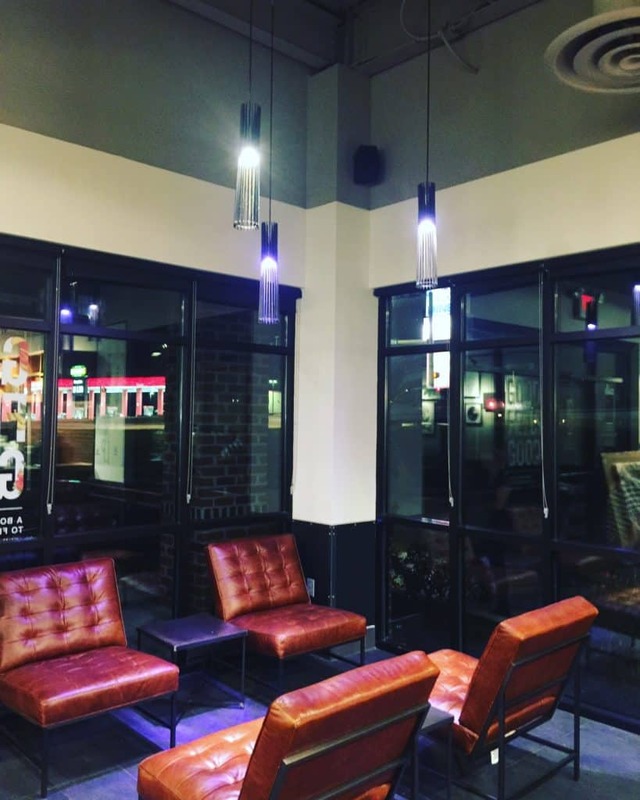 We achieve optimal results by working efficiently, neatly and with careful preparation.Interior painting is by far the most popular home improvement service, and it’s easy to see why. There’s no better, more affordable way to freshen up rooms than with a new coat of interior paint. A true professional interior painter understands that it is his or her responsibility to provide a quality job for the homeowner. 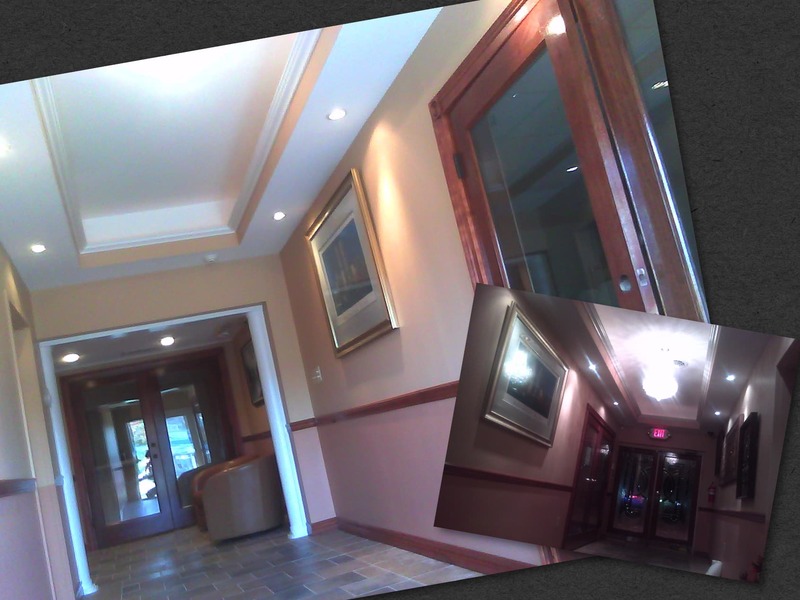 Painting professionals like Danbury Painting also know’s that attention to detail is a part of the job. 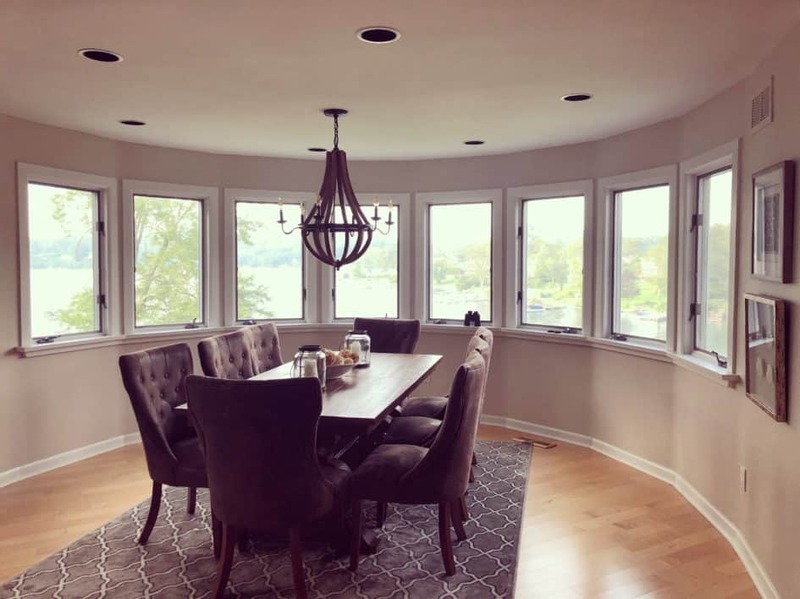 While a homeowner might leave a bit of paint on the window pane, a dedicated interior painter danbury ct. for hire in danbury ct. will make sure that these small details are handled properly. A perfect job is the best calling card. 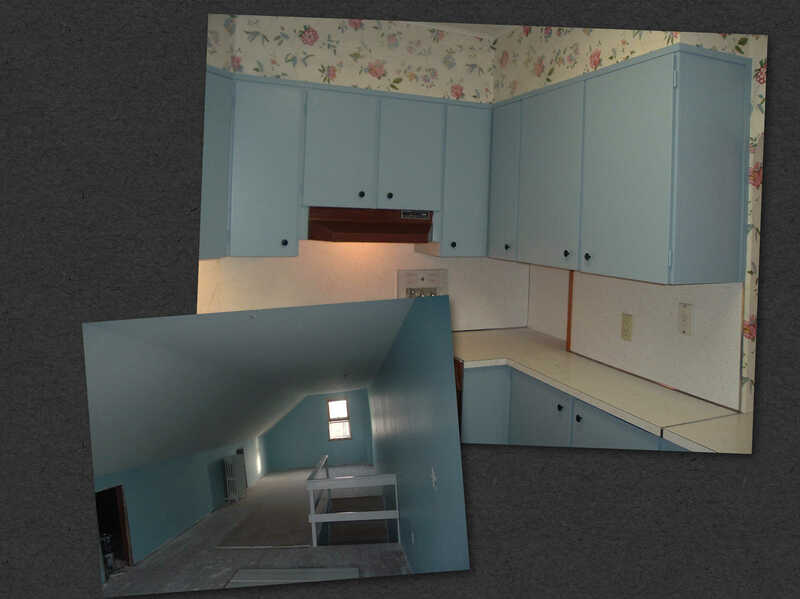 Interior painting is one home improvement task Danbury Painting can do and do well. 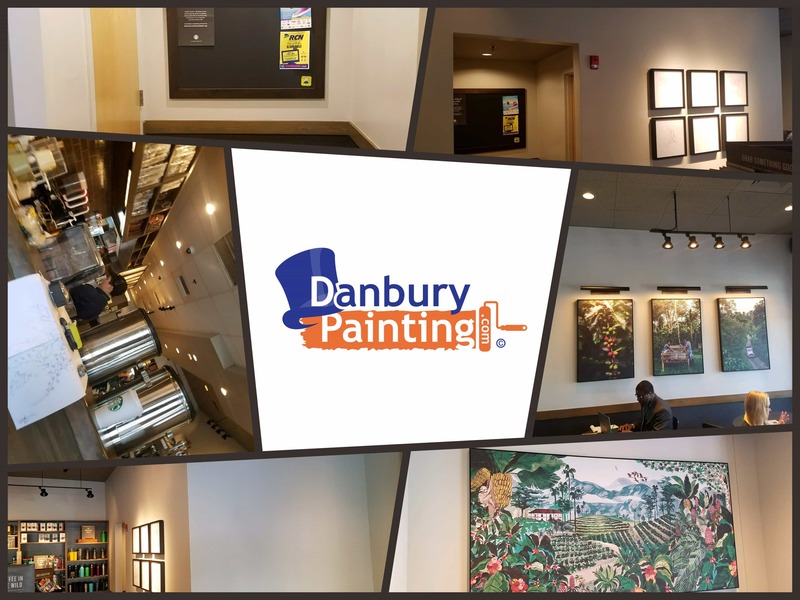 There are several reasons why hiring Danbury Painting for your interior painting danbury ct. is a good idea experience, tools and responsibility. 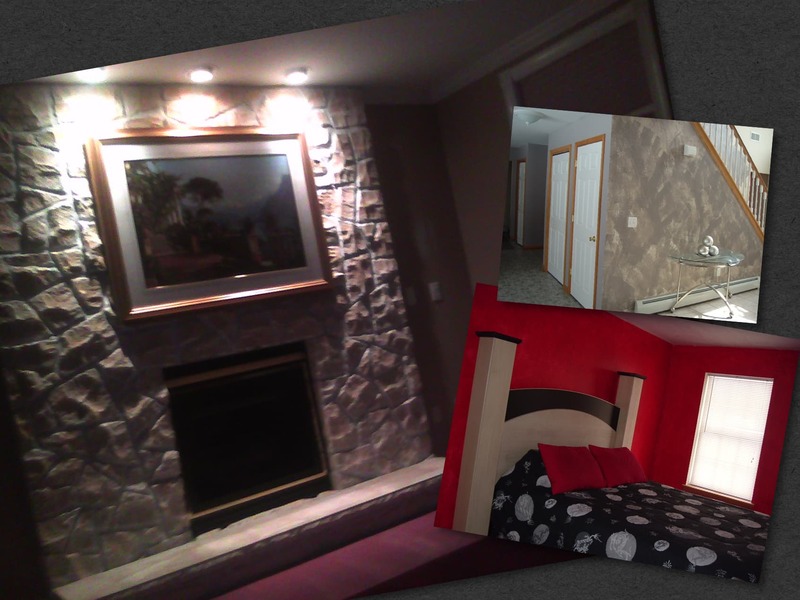 Professional interior painting is how we make our living. 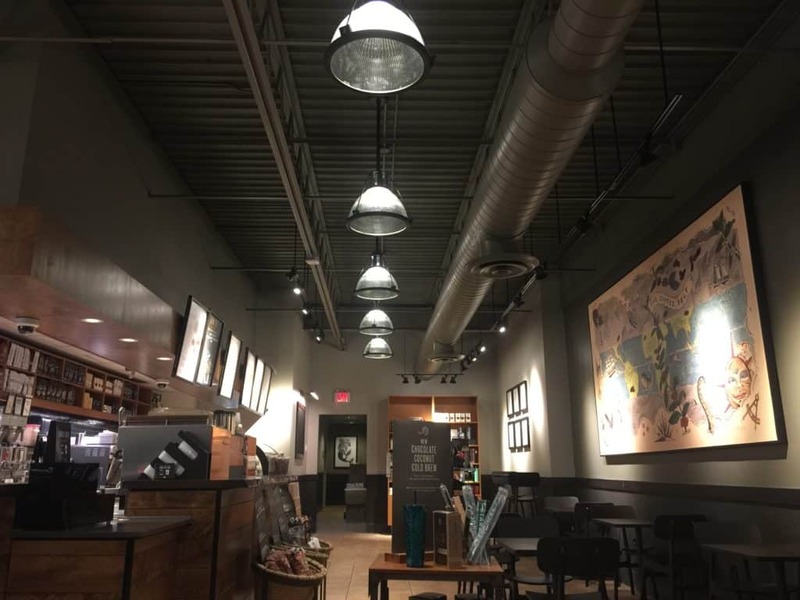 Through experience, we have learned tricks of the interior painting trade and the techniques used to get quality results. 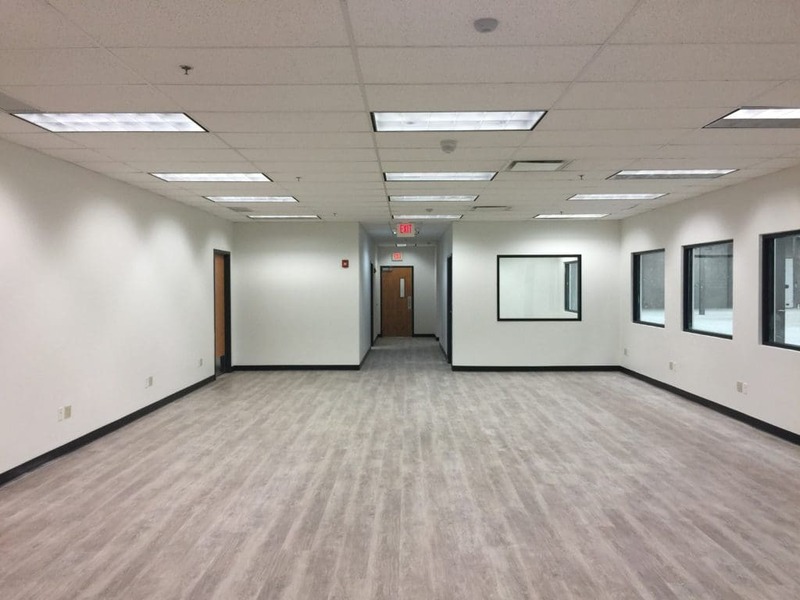 We are familiar with the type of interior paint to use in each situation, we know what quality paint is right for each task and know how to achieve a perfectly straight edge – with or without the use of painter’s tape. A professional interior paint crew will have the right tools for the job. 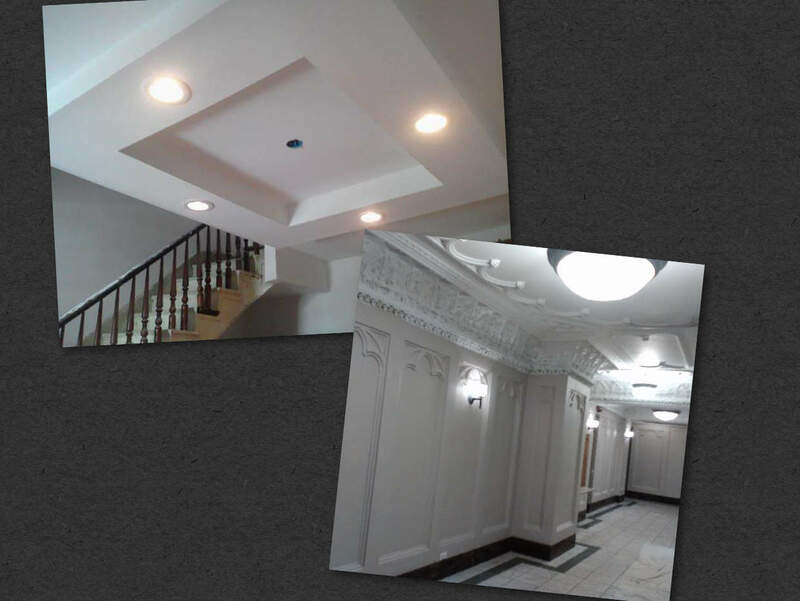 Quality tools can make a difference in interior painting application and bear noticeable results. If you are only painting one room or do not plan to paint any additional areas of your home, it might not be wise to invest in tools that will only be used once. 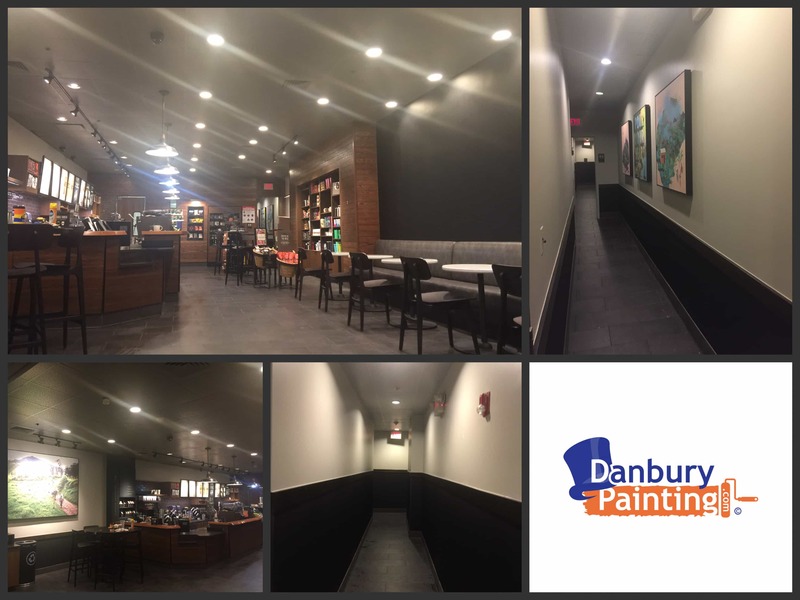 Professional painters like Danbury Painting will also have enough drop cloths and other protective equipment to ensure your area is kept clean. As seen on t.v.- Danbury Painting, Truly and Honestly has the Midas Touch! 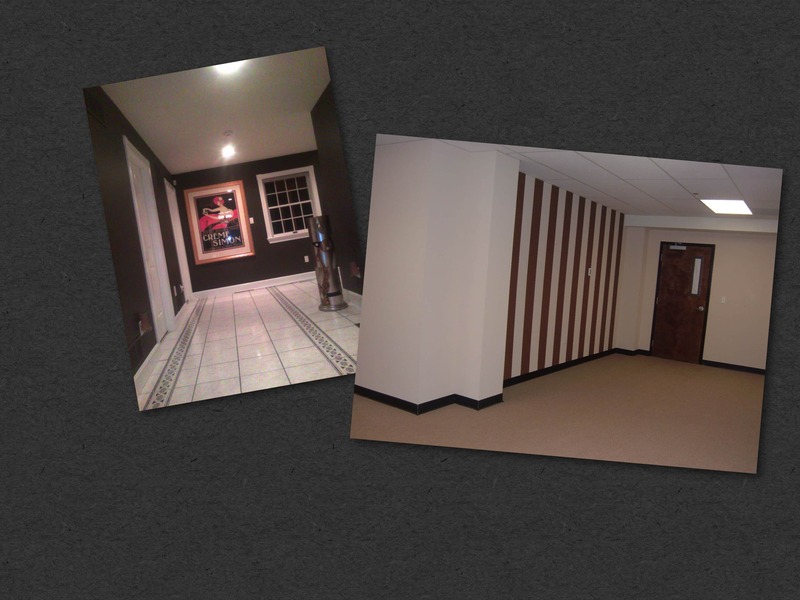 Danbury Painting WILL take any interior space, your interior space, and transform it into exactly what you envisioned. 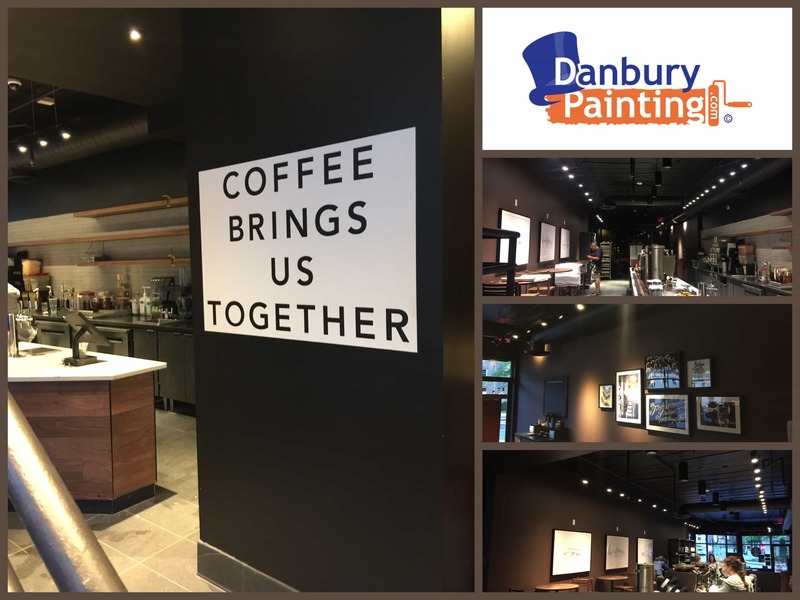 When you hire Danbury Painting you can count on a professional interior painting service, top notch customer service and an amazing look when we’re finish. 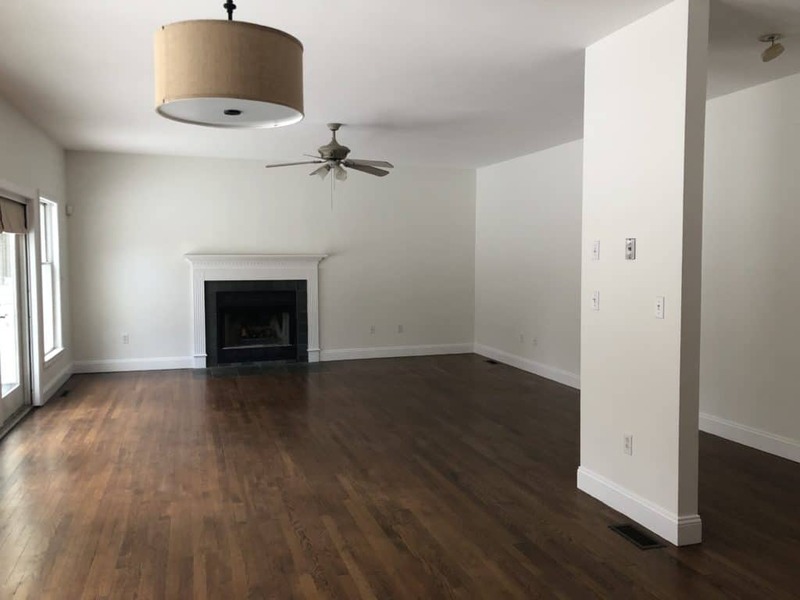 Our interior painting is specifically designed to take the hassle and stress away from you, as we carry out your customized plans and wow you with the end results. 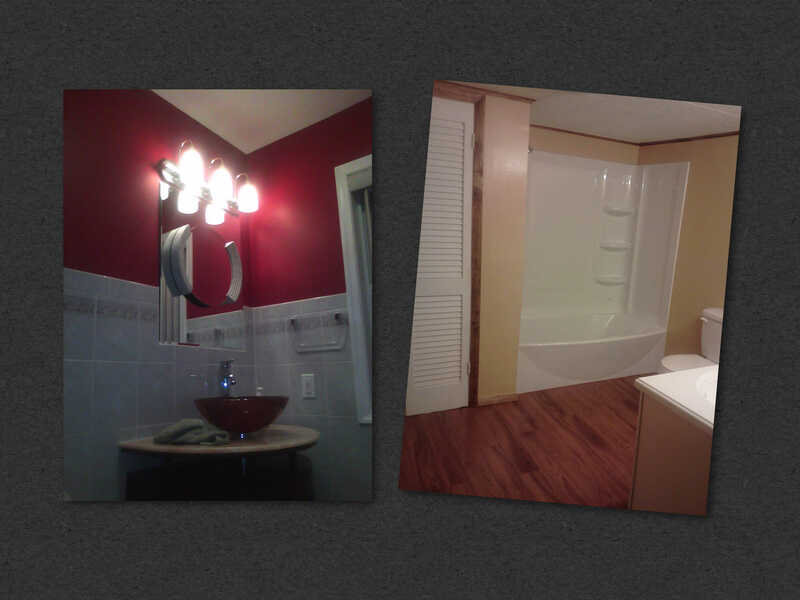 Looking to revitalize your home interior? 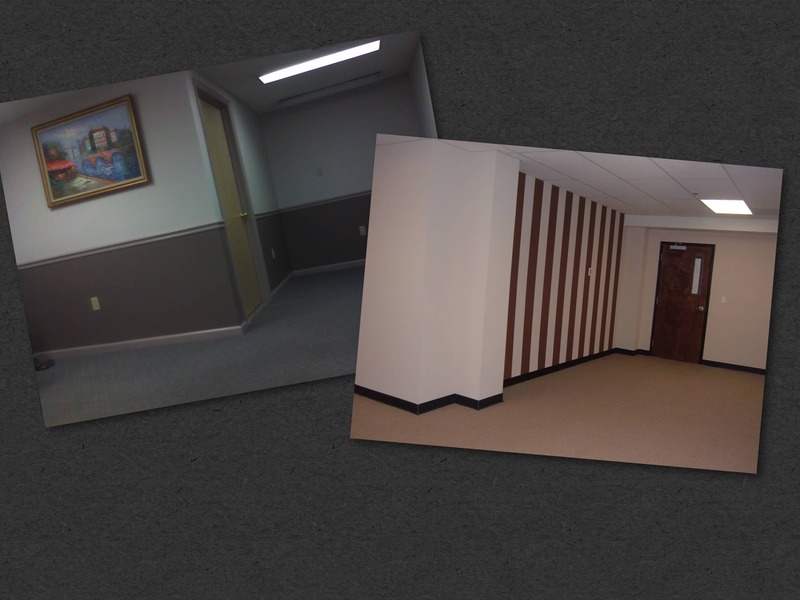 One of the simplest and most profound ways to transform how a room feels is to change the color with interior painting danbury ct– best part is we can complete your interior painting quickly it’s easy to forget little details about painting rooms, keep your day job and have Danbury Painting go to work for you. 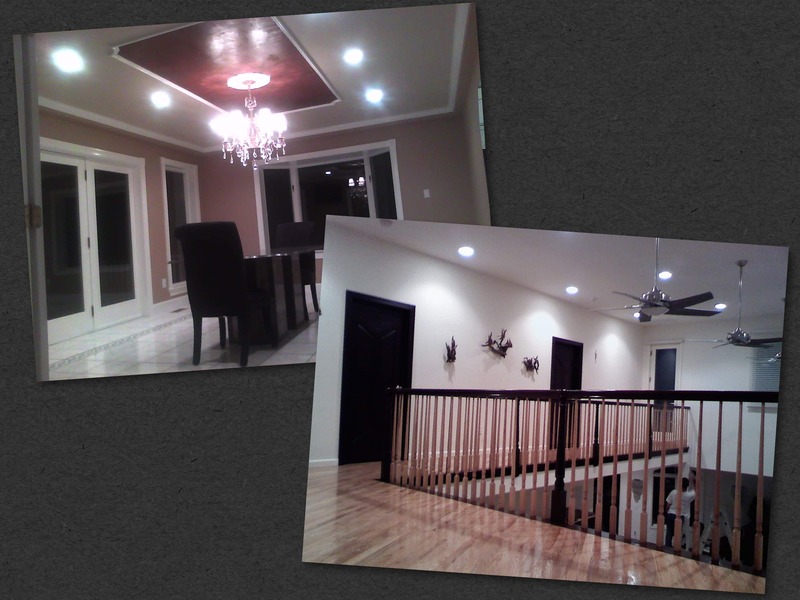 Every client is happy and extremely impressed with our Painting ! Simply Exquisite Painting service Guaranteed and we’re not joking, just look at all the examples below, still not a believer? 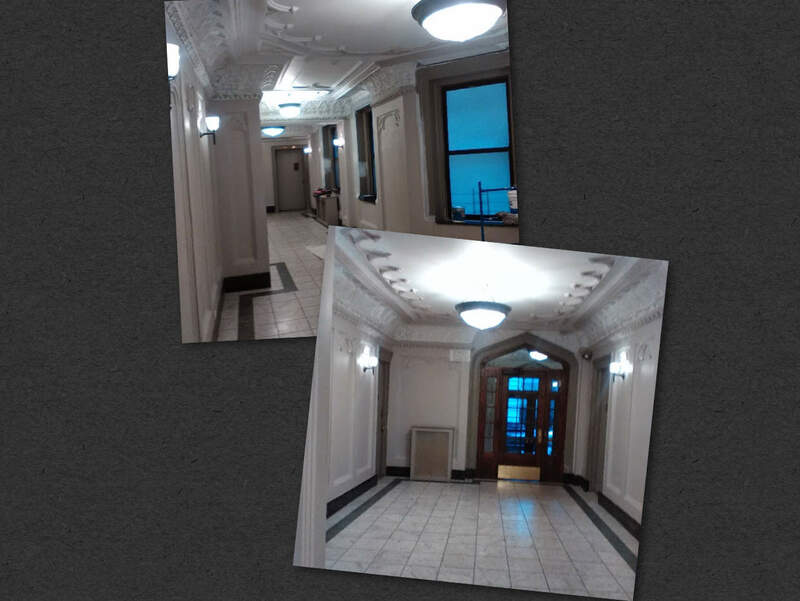 well, we have lots more pictures and examples of the interior painting we provide. 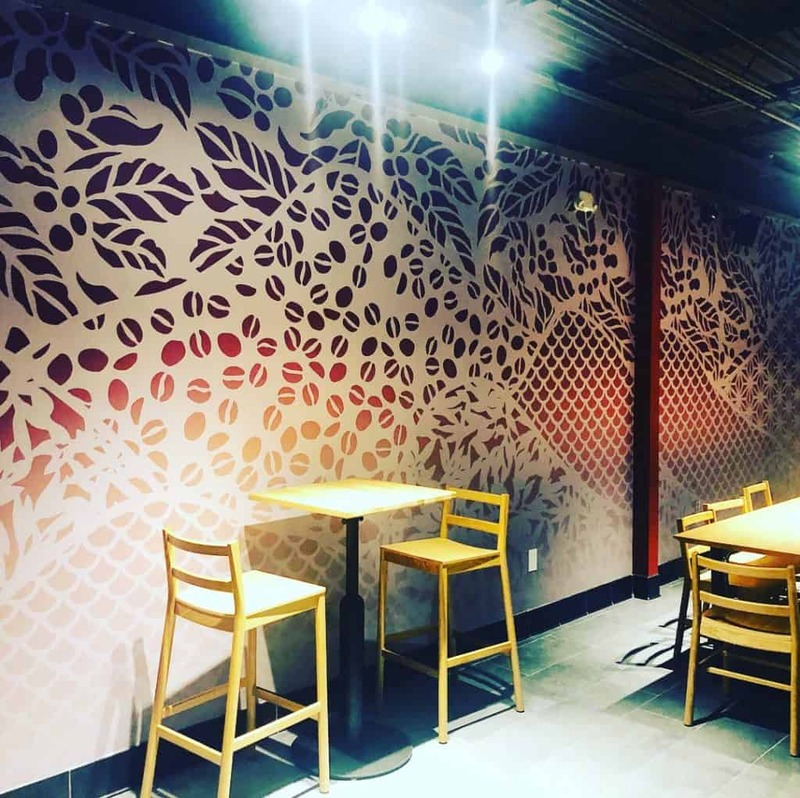 We know what looks best, we have a real understanding of what paint products work best and we have developed a superior interior technique of wall covering experience, We have the resources to complete your project perfectly. Your interior walls, room or home will look like something out of a magazine.